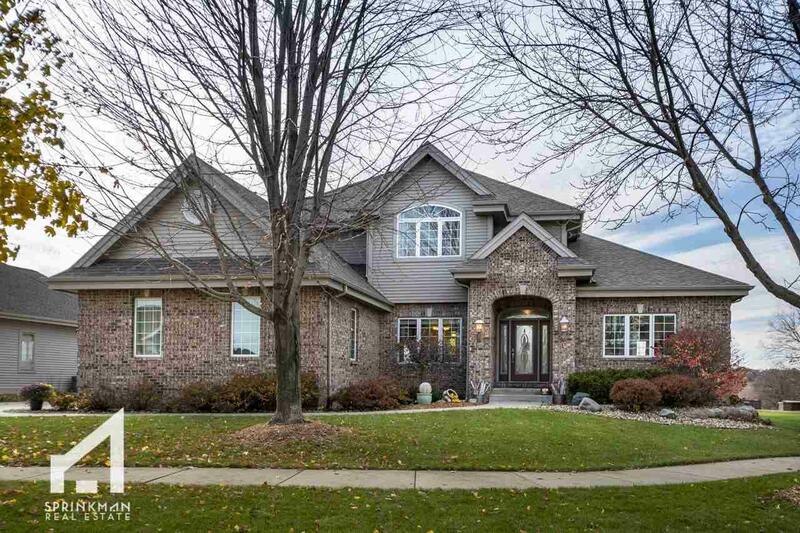 1315 Lawton Ln, Waunakee, WI 53597 (#1844843) :: Nicole Charles & Associates, Inc. 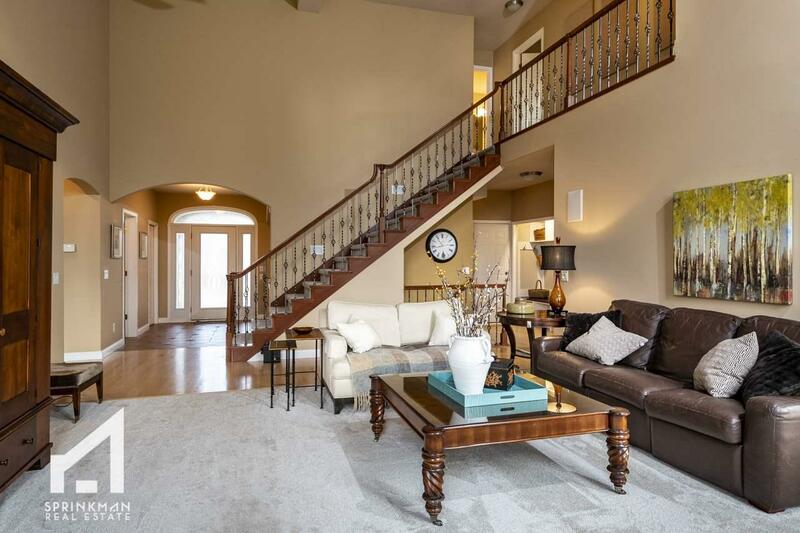 Contemporary former parade home backs up to arboretum with scenic views. 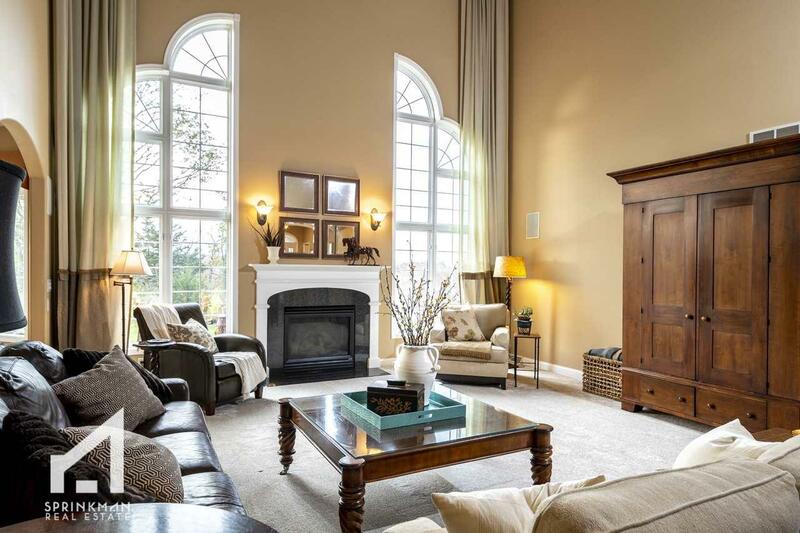 2 story great room features cathedral ceiling, gas fireplace and plenty of natural light from the massive windows. Formal dining plus breakfast bar and eat-in kitchen. First floor master suite has double sinks, walk-in shower, jetted tub and walk-in closet. Large deck w/hot tub and pergola. Lower level is ready for your entertaining needs with spacious family room, wet bar, fireplace, pool table and full bath. Walking paths outside your back door, within walking distance to pool and parks. 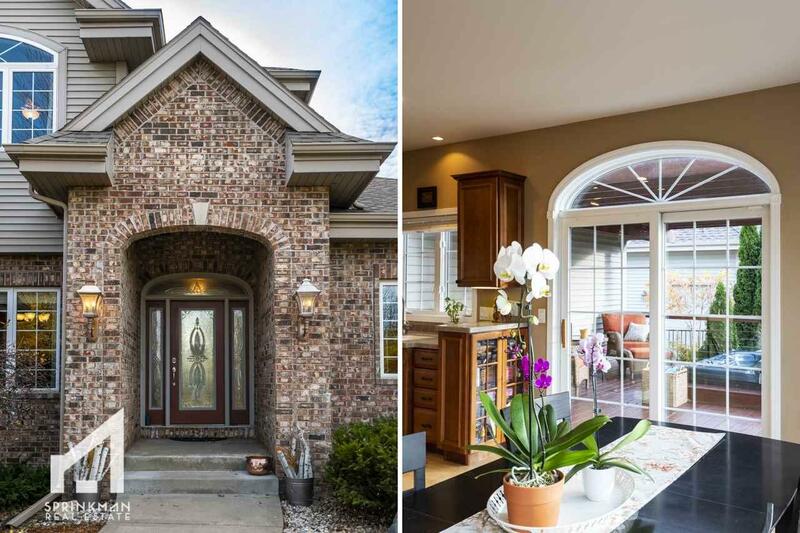 You will love the location of this home!